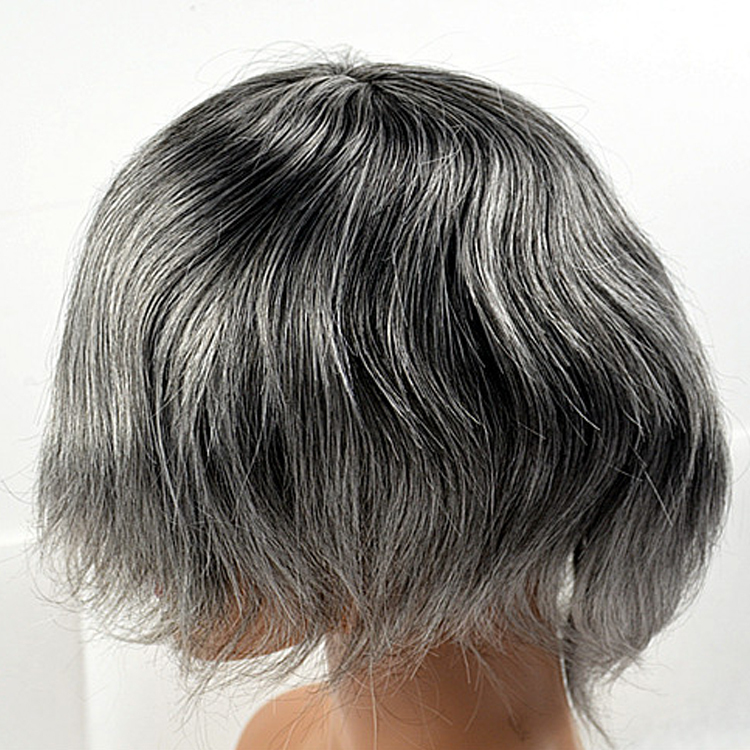 Mens wigs for sale star latest cool hair pieces The results are to some extent reflecting that China hair manufacturers need to improve the quality, meanwhile this results shows buyers confusion and concern, such as whether the hair is 100% human hair, whether the hair is tangle and shedding, and so on. 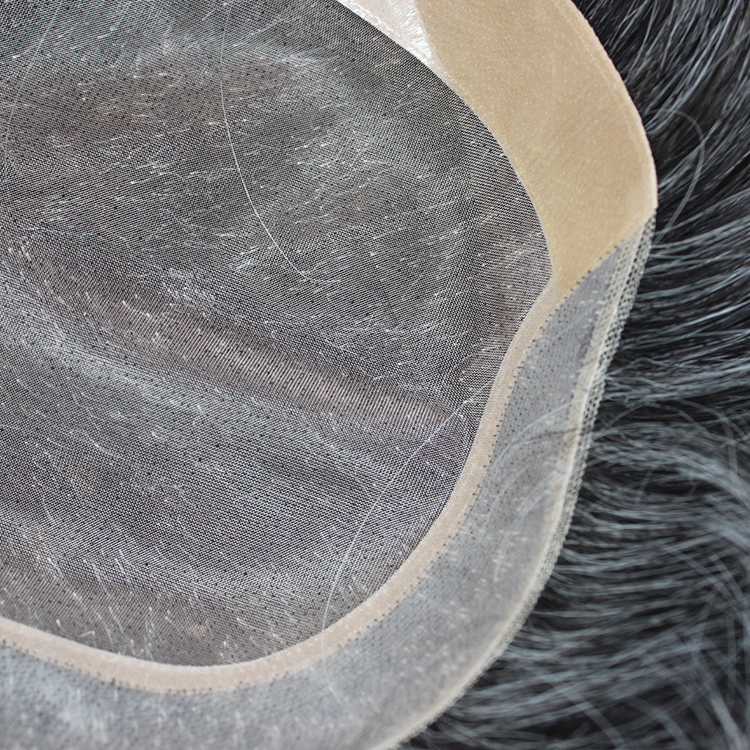 Different base net with different feels, this is Mono and Pu premiter edge with 100% human hair. Maintaining it like your own hair and take very good care of can help you get the longer durable. 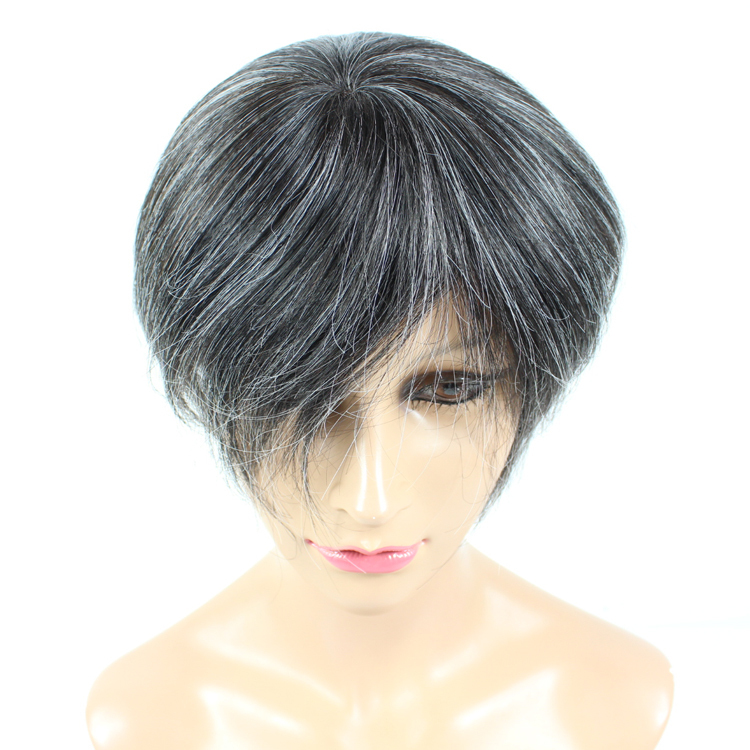 The hair color is natrual black mixed grey hair is a very fashional way to make you fantastic. 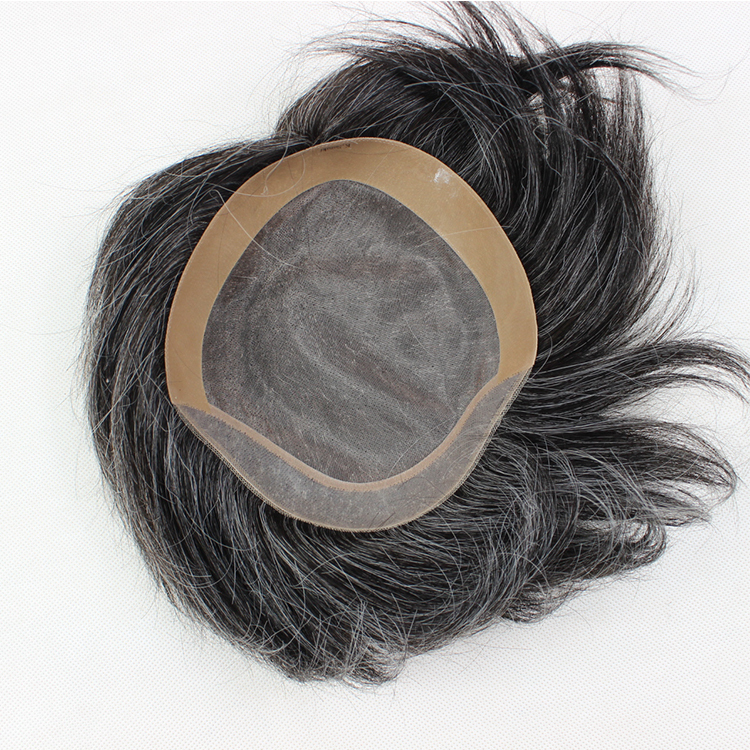 the hair matrial is very important, we always to focus on the hair quality to keep the good looks.